Today we’re introducing a new set of opportunities on YouTube to help brands reach these viewers across content and devices. We’re amidst the second major shift in how people watch video on YouTube. In the past few years, we witnessed mobile viewership exceed desktop, marking the first major shift in how people interacted with YouTube. Now, in 2018, viewers are returning to that original, purpose-built device for video viewing – the television set. We heard from advertisers that they want in, so we have been working to make it easy for you to find your most engaged, valuable audience while they are watching YouTube on a TV set, with the new TV screens device type. In the coming months, we’ll add TV screens – joining computers, mobile phones and tablets – to AdWords and DoubleClick Bid Manager, so advertisers globally can tailor their campaigns for this environment – for example, by using a different creative. And for brands who want help reaching cord cutters, we now offer a new segment in AdWords and DoubleClick Bid Manager called “light TV viewers.” Advertisers will be able to reach people who consume most of their television and video content online and might be harder to reach via traditional media. This audience is reachable on YouTube across computers, mobile, tablets, and TV screens. Last year we launched YouTube TV, a new way to enjoy cable-free live TV. Now a year in, YouTube TV continues to gain momentum – we’ve recently added new networks to our service, expanded availability to over 85 percent of US households in nearly 100 TV markets, and announced partnerships with major sports leagues. For the first time, this upcoming broadcast season advertisers will be able to access full length TV inventory in Google Preferred. Content from some cable networks in the US will be part of Google Preferred lineups so that brands can continue to engage their audience across all platforms. This means advertisers will be able to get both the most popular YouTube content and traditional TV content in a single campaign – plus, we’ll dynamically insert these ads, giving advertisers the ability to show relevant ads to the right audiences, rather than just showing everyone the same ad as they might on traditional TV. As marketers continue to break the silos and think of holistic media plans, we’re excited to enable the opportunity. Because while TV screen viewing is big and growing fast, video is everywhere and the key is connecting with viewers wherever they watch. 1. Google commissioned Nielsen custom fusion study. Desktop, mobile and TV fusion. TV measurement of television distribution sources and total minutes viewed. Reach among persons 18-49. Light TV viewers represent the bottom tercile of total TV watchers based on total minutes viewed. October 2017. 2. YouTube Internal Data, Global, Accurate as of Jan 2018. Based on seven day average of watch time for TV screen devices, which include smart TVs, Roku/Apple TV and game consoles. 3. Google/Ipsos Lab Experiment, US, March 2018 (32 ads, 800 US residents 18-64 y/o). With cord-cutting on the rise, brands have been looking for new ways to connect with an important part of their audience that are harder than ever to reach. According to fresh Nielsen data, more than half of 18 to 49 year-olds in the US are either light viewers of TV or do not subscribe to TV; but over 90 percent of these people watch YouTube.1 Today we’re introducing a new set of opportunities on YouTube to help brands reach these viewers across content and devices. , a new tool in AdWords. Now, for the first time, advertisers can forecast the reach and frequency achievable on YouTube and across Google’s video partners, in over 50 countries. This resource will simplify the planning process by providing unique reach across devices, for all core audiences and video formats. In our quest to make planners' lives easier, we are going beyond reach curves to introduce a key new feature: product mixes. Planners have been using Google's video formats to reach viewers in different ways, and now we’re giving more insight into which formats work best together. With product mixes, you can give us your marketing objective, ad preferences and budget, and we will recommend the right mix of YouTube’s solutions to achieve your goal. For instance, if you want to maximize reach to drive awareness, and have short creative assets, Reach Planner will recommend the right allocation of spend between TrueView in-stream and Bumpers to achieve that goal. To access Reach Planner, talk to your Google sales team today. How many people can I reach on YouTube for $100k? And how much should I spend on TrueView versus Bumpers? Starting today, we’ve made it easier to answer questions like these by introducing Reach Planner, a new tool in AdWords. Now, for the first time, advertisers can forecast the reach and frequency achievable on YouTube and across Google’s video partners, in over 50 countries. This resource will simplify the planning process by providing unique reach across devices, for all core audiences and video formats. And we’re building solutions to help you tap into YouTube’s differentiated reach. Our six-second bumper ads were designed to drive more reach among the audiences you care about, especially as they become increasingly on-the-go. They showcase not only the fun of storytelling in six seconds, but also the benefits of adapting to consumer behavior. 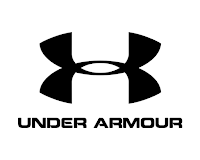 Jim Mollica, SVP Digital Marketing and Media at Under Armour, says, "We’ve been using bumpers for almost two years to drive frequency among consumers who have engaged with us in the past. We use TrueView to drive engaged reach, and rely on bumpers to remind and drive product storytelling. For us, frequency is the core driver of impact, and bumpers consistently enables this with a high degree of efficiency and proven impact." To build a more personal connection with consumers in India, Uber identified 100 different passions among their target audience and used Director Mix to build 85 different bumper ad variations tailored to each passion. The effort drove 63% more first trips from YouTube at an 18% lower cost per first trip than previous campaigns. In beta testing 84 TrueView for reach campaigns, 9 out of 10 drove a significant lift in Ad Recall, with an average lift of nearly 20%. Jay Altschuler, VP of Media at Samsung Electronics America, reflects on being the format’s launch partner: "At Samsung we thrive on innovation and pushing boundaries. We were eager to test and learn as the launch partner of YouTube's new TrueView for reach solution since marketing today is no longer about reach 一 it's about engaged reach. 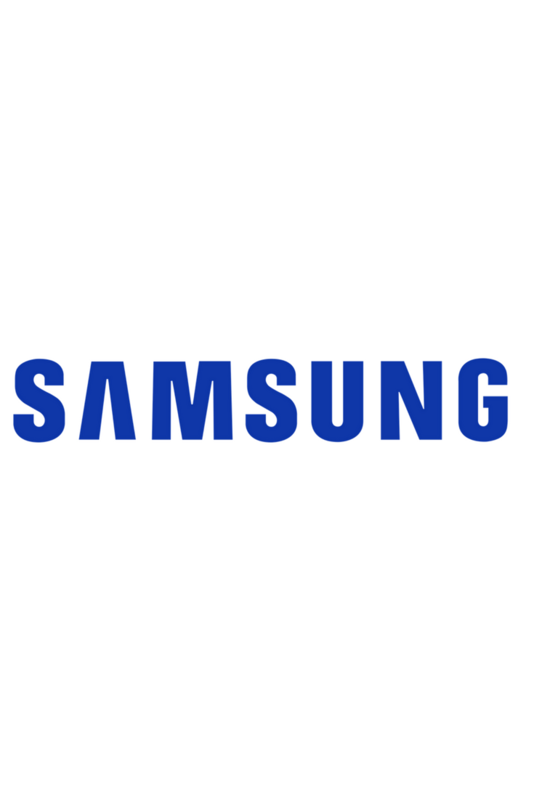 User choice and attention are both critical for building a meaningful connection with consumers and for our flagship phone launch last spring, we were able to reach 50%+ more people at half the CPM using TrueView for reach." 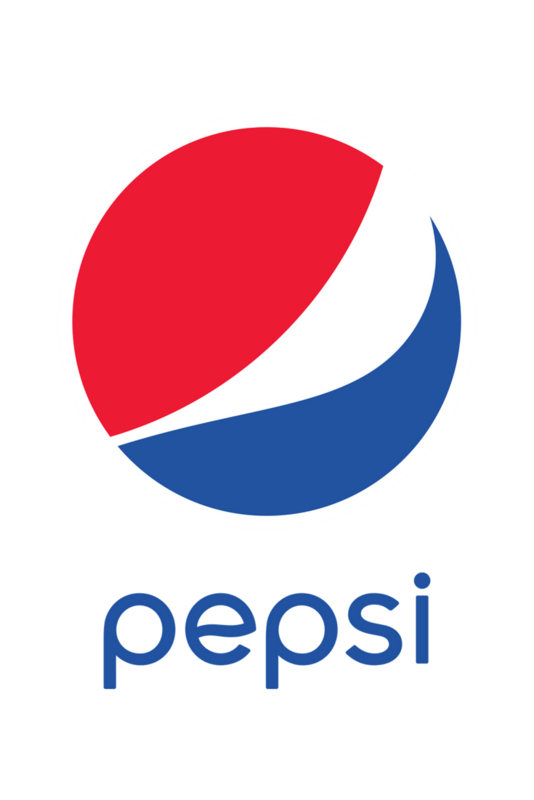 Vanessa Tsangaratos, Digital Marketing Manager at PepsiCo France says, "TrueView for reach not only enabled us to achieve massive on-target reach, but delivered high completion rates on our 10 second video. Moreover, CPMs proved to be more competitive: we saw 30% lower CPMs on average compared to previous campaigns. This ultimately drove lower average costs on incremental reach points: -46% versus TV on specific target audiences." Reach remains a critical goal for marketers, but it isn’t the only one. TrueView for reach joins TrueView for action as new solutions designed to drive specific marketing outcomes. We’ll continue introducing new approaches that help you adapt to today’s media landscape. 1. Source: Google/Ipsos, Video Mobile Diary, US, 2017, n of 4,381 (saw ads occasions). Online video includes video platforms such as YouTube & Hulu, social platforms such as Facebook & Snapchat and TV Full Episode Players like NBC.com. 2. Source: Google Bumpers Brand Lift Meta Analysis, Global, 2017, across over 2,900 studies. Building brand awareness and increasing market penetration used to be fairly straightforward: find the most popular shows on television, put your ad there and maximize reach among your demographic target. With a historic amount of content at viewers’ fingertips, it may seem easier than ever to hit your reach target. But today you don’t just want commodity reach – you want reach where people are paying attention. Thanks to its community of creators and their connection with viewers, YouTube delivers this engaged reach. In a recent study with Ipsos, we found that people are 3x more likely to pay attention to online video ads vs. television ads.1 And we’re building solutions to help you tap into YouTube’s differentiated reach.